Hi Lil Luna friends! 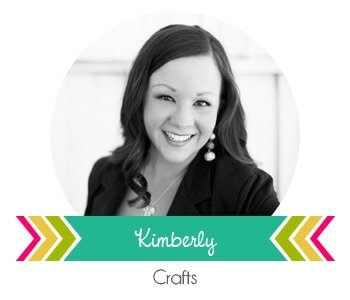 It’s Kimberly from A Night Owl, and a Lil Luna Crafts Contributor this year. I’m so excited to be here sharing with you today while Kristyn is off enjoying her little one. 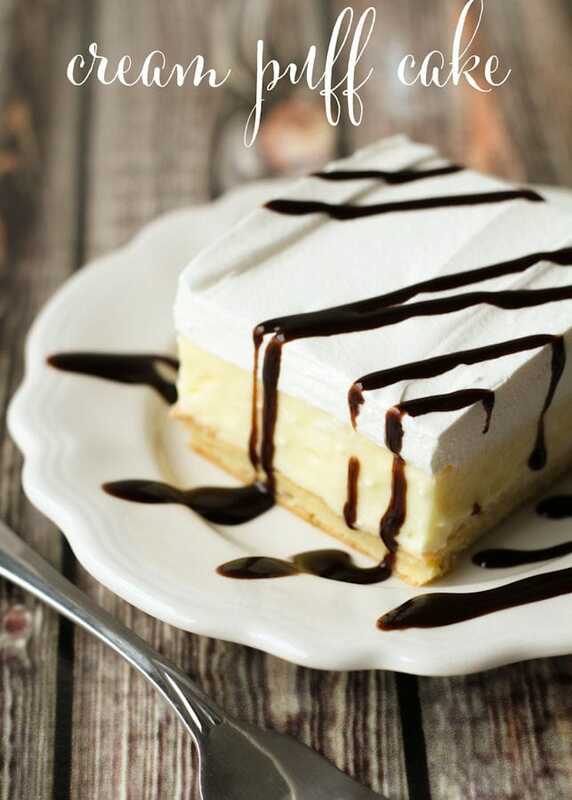 Since it’s not my normal contributor post, I decided to mix it up for you with a yummy recipe! It’s Summertime! And you know what that means? Time to break out the lemonade and popsicles! Do you love popsicles? I’ve always been a big fan and I find that my little guys love them too! But I’m not always a huge fan of what you buy in the stores and sometimes I think you just want to control what (maybe how much sugar?) goes into what your little ones eat. So why not make homemade? And that’s just what I did. 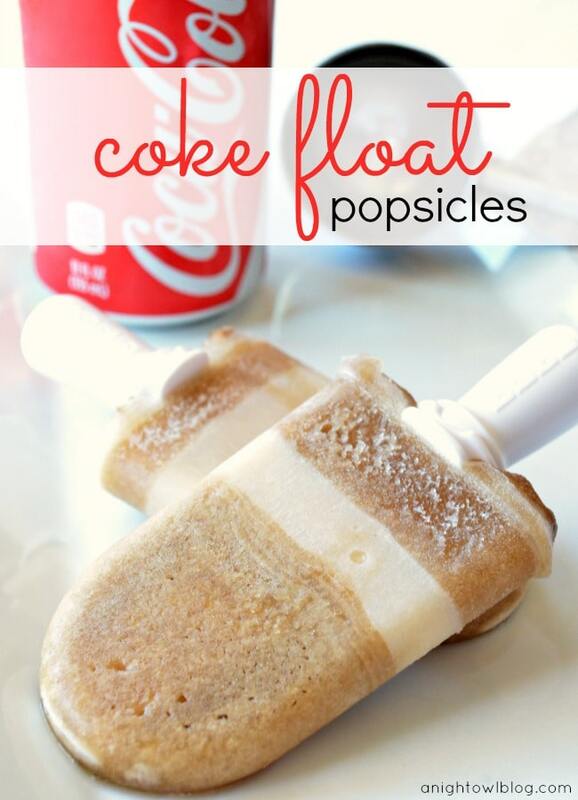 Coke Float Popsicles. Yum! Are you a root beer float fan? Yes they are delicious, but I have to admit, I’ve always enjoyed a Coke float more than root beer! So last month when I was doing my Pinterest “research” and I came up with this list of 50 amazing popsicle recipes, one of the most delicious sounding ones to me was the root beer float. 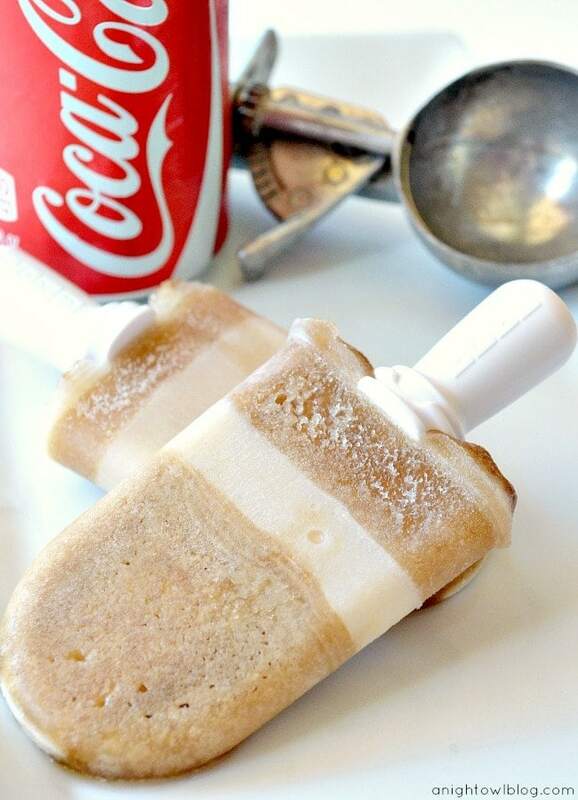 So I made my own version of Coke Float Popsicles. And they are delish! And I’m sharing the easy recipe with you today. 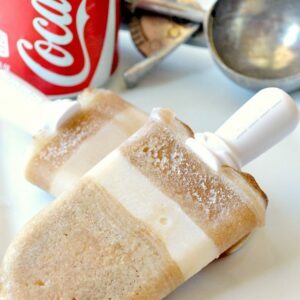 Coke Float Popsicles - a super yummy and cool treat perfect for summer! So refreshing - made with coke, milk, vanilla, salt, and maple syrup! Don’t they sound delicious? Well they are! You’ll have to give them a try this Summer when you’re trying to cool off. And feel free to substitute root beer for the coke if that’s more your taste! 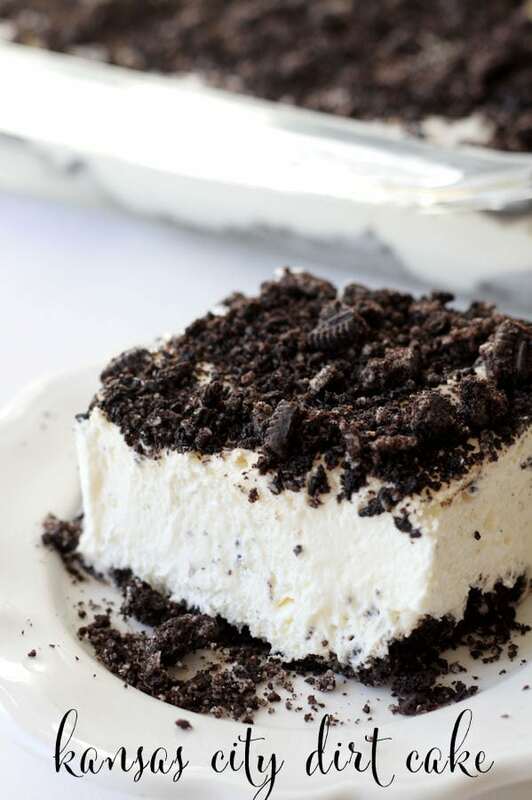 I hope you enjoy this recipe and that you’ll stop by A Night Owl sometime and say hello! Oh, man these look YUMMY!!! If you’re a coke lover then you’ll LOVE this great recipe! Thanks for sharing it Miss Kimberly!! Be sure to check out her site cuz this girl is uber-talented and takes the prettiest pictures! Don’t they look so delicious? 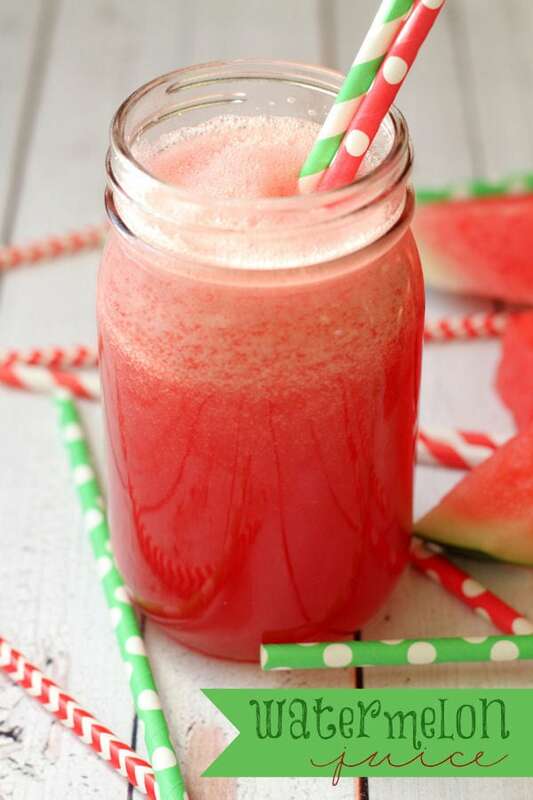 They are all cool and perfect to enjoy in the summertime! These look very yummy! I can’t wait to try them! These look delicious Kimberly! Pinning! These are going to send me out to buy a quick-free popsicle maker. They would be such a hit in our house. These look so delicious!! So fun and yummy!! Thanks for the recipe!! Wowsers, do those look GOOD! These look awesome. Do you think it would matter what soda we used. I was thinking about testing it out with a cream soda. Thanks for this recipe! Is it hard to get the stick in during the final freeze if you’re partially freezing everything along the way? What kind of Popsicle mold do you use?